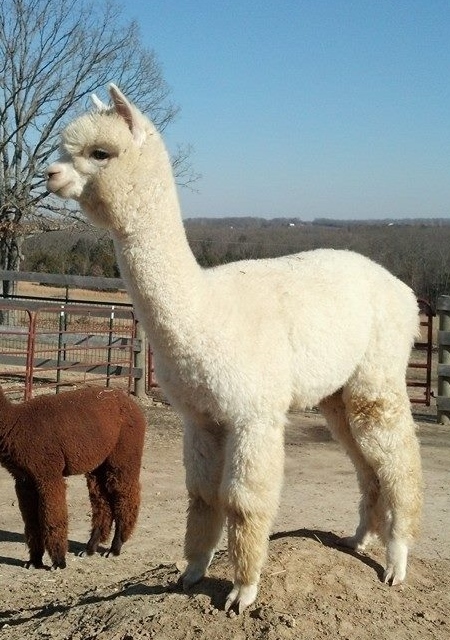 Openherd: Northern Prairie Alpacas, LLC is a farm located in Sullivan, Missouri owned by Deb & Les Wellinghoff. Northern Prairie Alpacas is a small farm that started out in North Dakota and relocated to Missouri in June 2011 so we could get closer to family. Our size allows us the opportunity to provide each alpaca with individual attention and handling on a regular basis. The breeding goals on the farm are set with a focus on quality fiber and sound conformation traits; we also place high value on disposition and keep that in mind when deciding which animals to use in our breeding program. 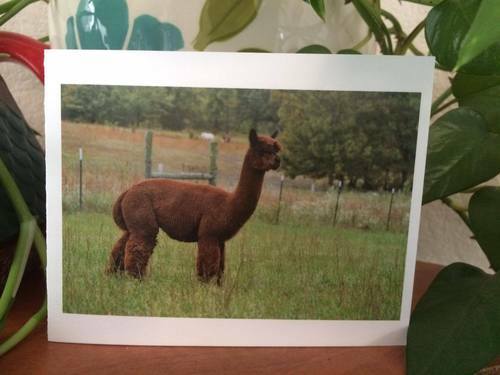 We have benefited greatly from the knowledge and expertise generously shared by other alpaca breeders. We are motivated to continue that trend by passing on the things we have learned. 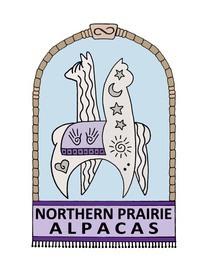 It is our pleasure to own and operate Northern Prairie Alpacas, LLC on a full time basis. 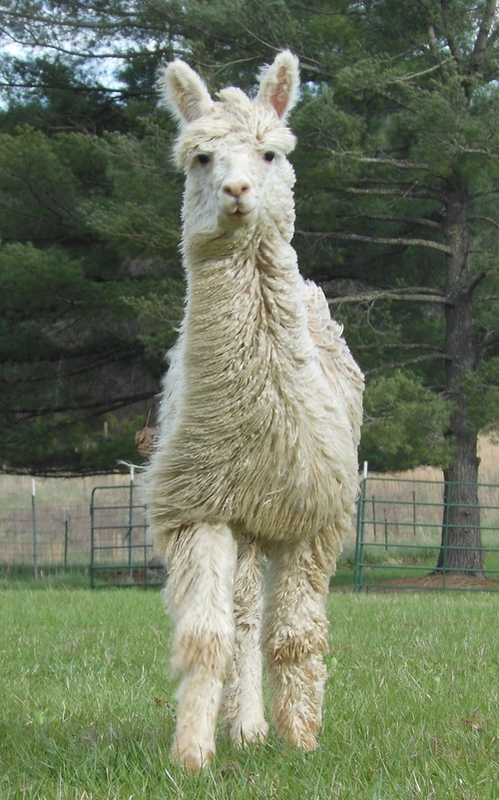 We have good bloodlines within our herd and the alpacas here are healthy, friendly and well adjusted. Call today to schedule a visit to the farm . . . . . the alpacas are curious and many of them love to eat treats from your hand. 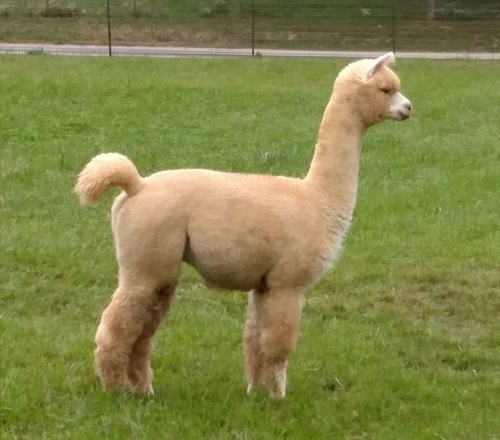 Alpacas are beautiful animals that not only provide soft luxurious fiber that we turn into awesome products; they are peaceful and a joy to be around. Spend some time among the herd and go home relaxed and refreshed.